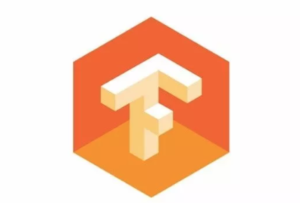 tf.keras is now part of the core TensorFlow API. for clients to call .add_tensor_filter(tf_debug.has_inf_or_nan) anymore. All our prebuilt binaries have been built with CUDA 8 and cuDNN 6. We anticipate releasing TensorFlow 1.5 with CUDA 9 and cuDNN 7.